“Felines of New York” is a new Tumblr that records the lives of cats. 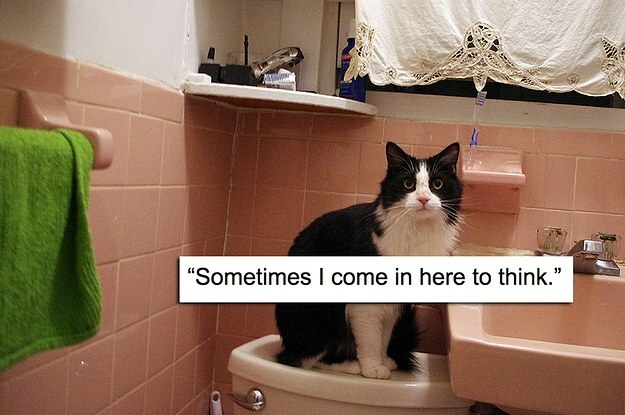 It apes the popular “Humans of New York” blog, and shows a range of cats with their imagined quotes. It is amazing.